Today we found ourselves sorting a bmw x5 with car key issue’s in truro the vehicle’s car battery had gone flat and the key the customer had would no longer start the vehicle, the customers key was also very old and worn and they had no spare, so they wanted us to supply and code two new bmw car keys to the vehicle and get it running again for them. 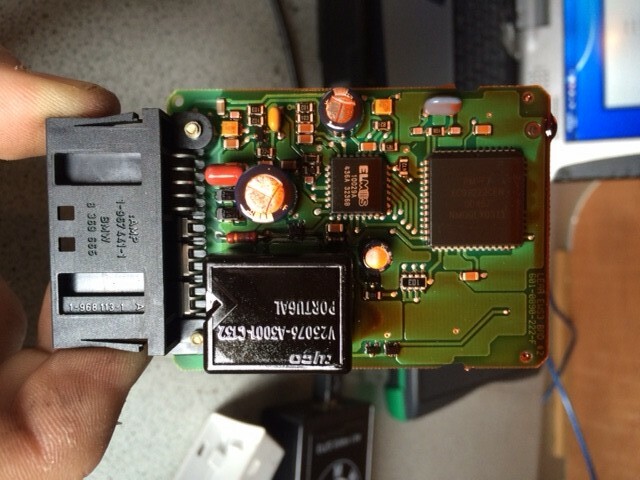 Lets just have a look at how the bmw system works, all BMW models from 1995 onwards are fitted with immobiliser systems. 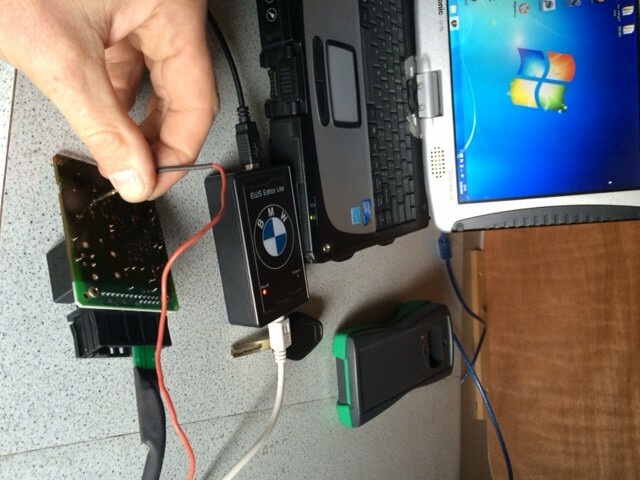 These immobiliser systems are EWS and CAS systems and both of these systems use a pre-coded microchip that is made and programmed to the chassis number of the vehicle at the BMW factory. This means you cannot buy bmw car keys from anyone other than a main dealer without great difficulty, however that is not the case for us as we now cover most of the bmw car keys range. Firstly we had to remove the bmw ews3 unit from the vehicle, this unit stores all the key information which need to there to allow the vehicle to start, once this was removed we were able to connect to the unit and read the key data from the unit, with this information we were then able to load the file into a special tool which allows us to write the specific key data to the each additional remote key thats was required. Once this is completed the box was then reinstalled into the vehicle and all panels that were removed were replaced, the mechanical part of both the new remote car keys were cut (key blade part) a new fully charged battery has been installed in the car and the car started first time. To finish this job off we had to program the remote in, this is a manual procedure, rather than list the steps its much easier to watch this little video i found on you tube which shows how the procedure is carried out. This is a common fault on mostly 3 Series cars from 1994-1999. The ignition key will just spin and not do anything. This can be either the key worn out or ignition barrel needs to be replaced.